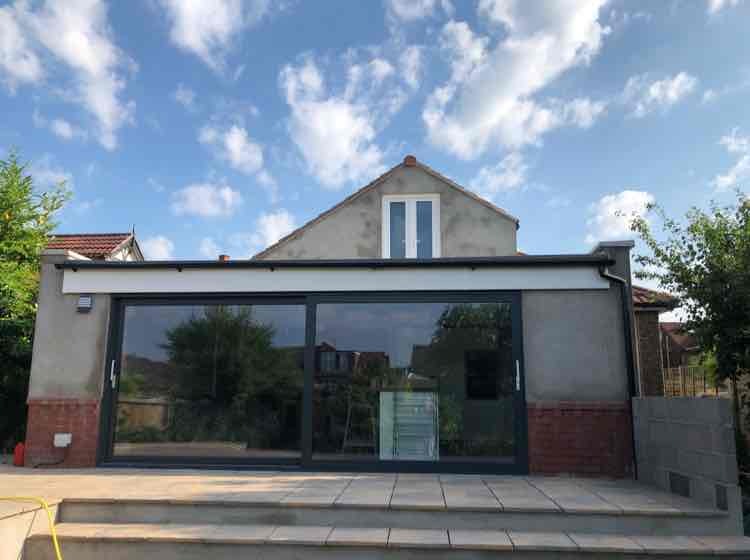 Builders, Building & Extensions, Loft Conversions, in Bristol, Bristol. 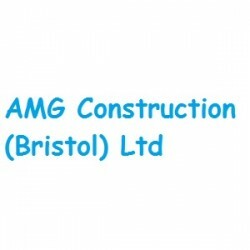 AMG Construction (Bristol) Ltd undertake all Building work in Bristol. 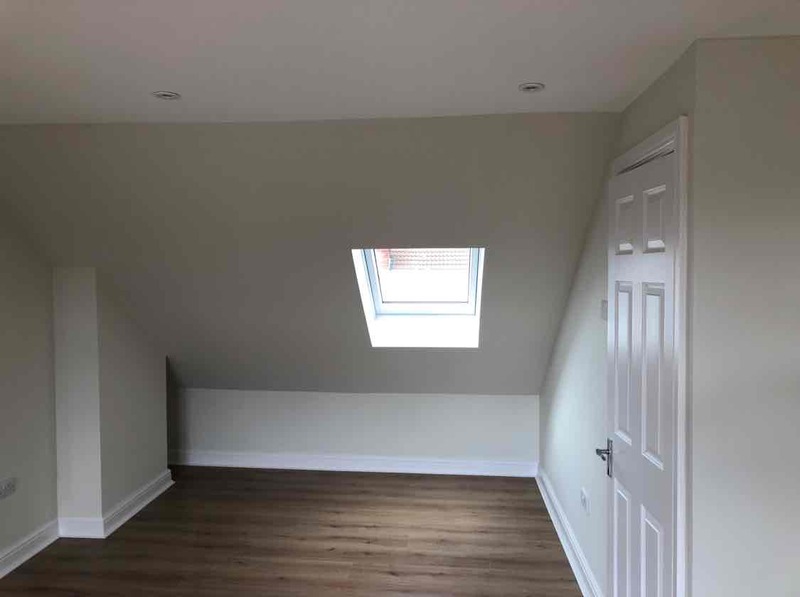 Considering no job as to big or to small. 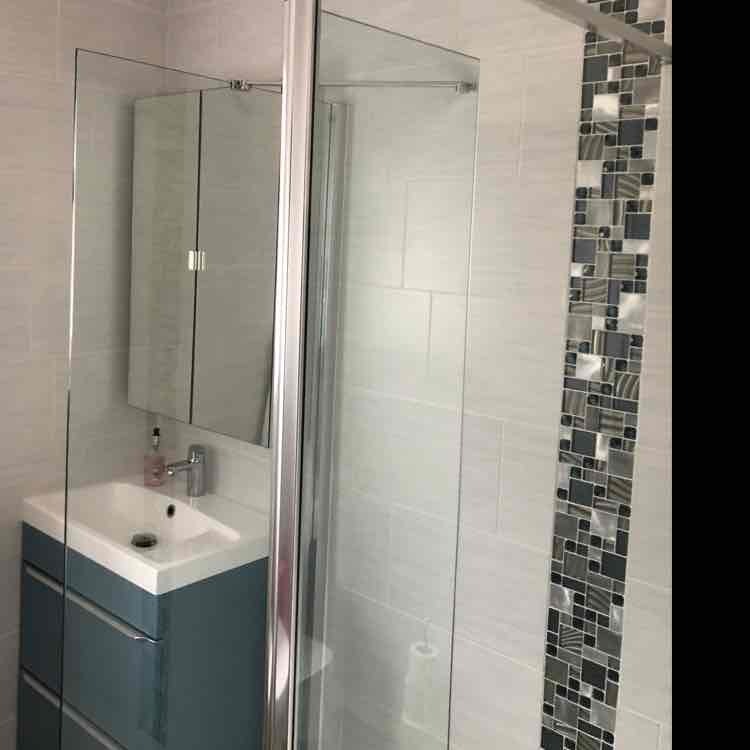 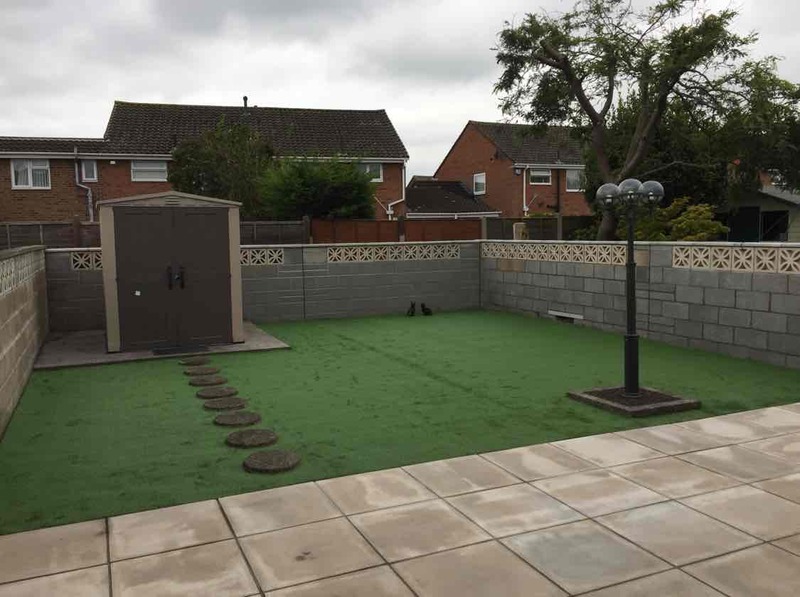 We pride ourselves on our proven reputation which has been built through returning customers and word of mouth referrals.We guarantee a clean and tidy service with polite respectful tradesman. 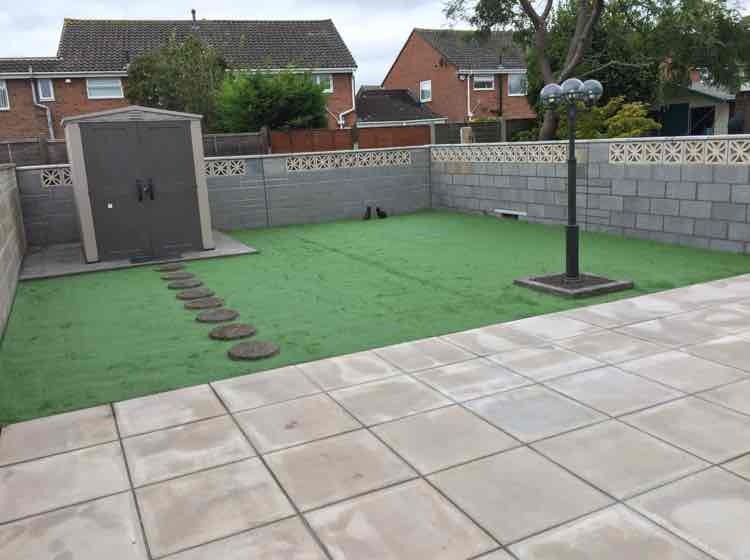 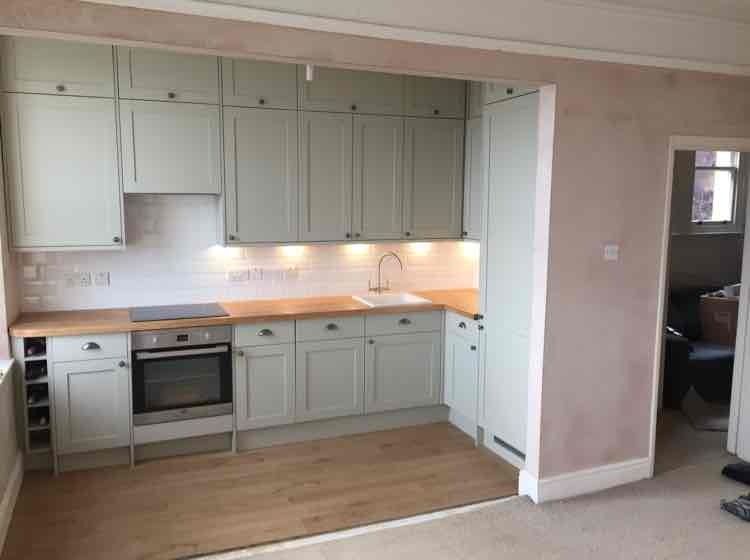 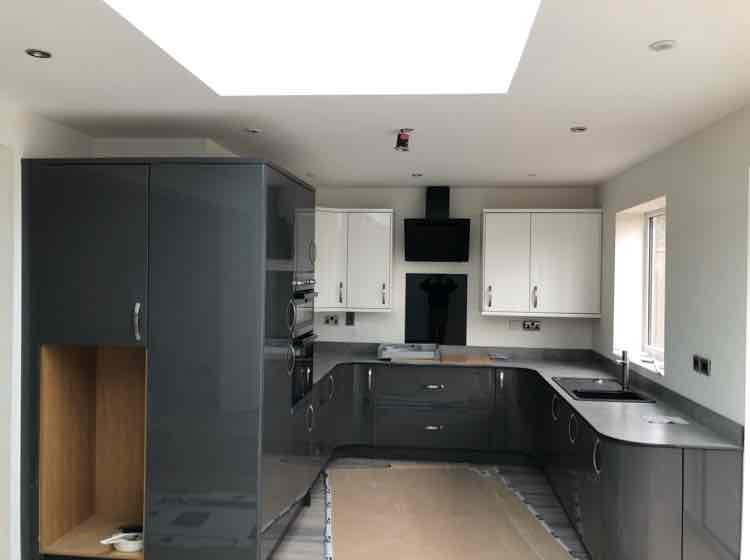 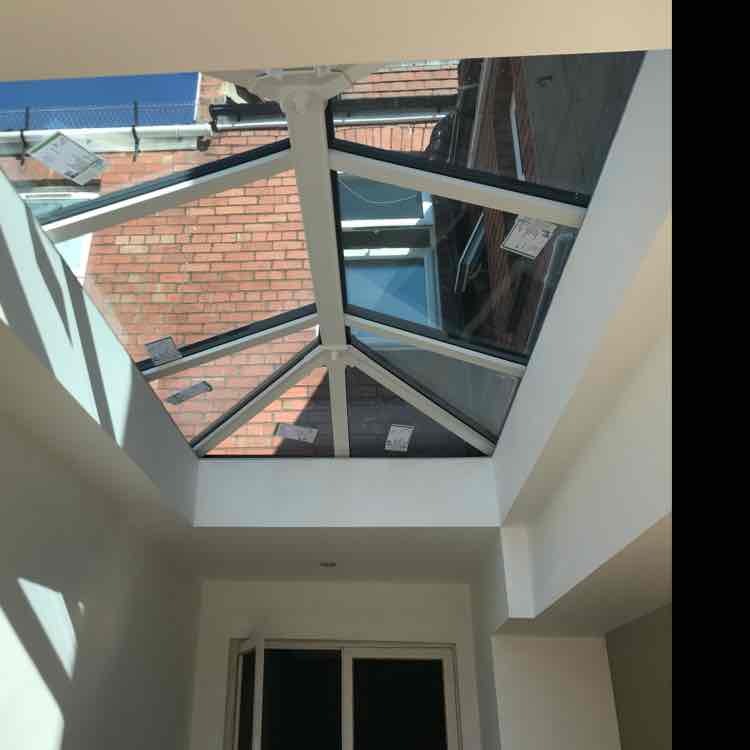 "We had a single storey extension built at the rear of our property,which included a sky pod inserted into our new flat roof.We also had all internal walls and ceilings plastered through out .Tony and his guys did a excellent job at all stages of job.We are extremely delighted with the finish result.Would definitely recommend them"
"Tony and his team have just completed a two storey extension,removing two internal walls forming a open plan living space.They have been professional through out maintaining a very high standard of workmanship.We would definitely use them again." 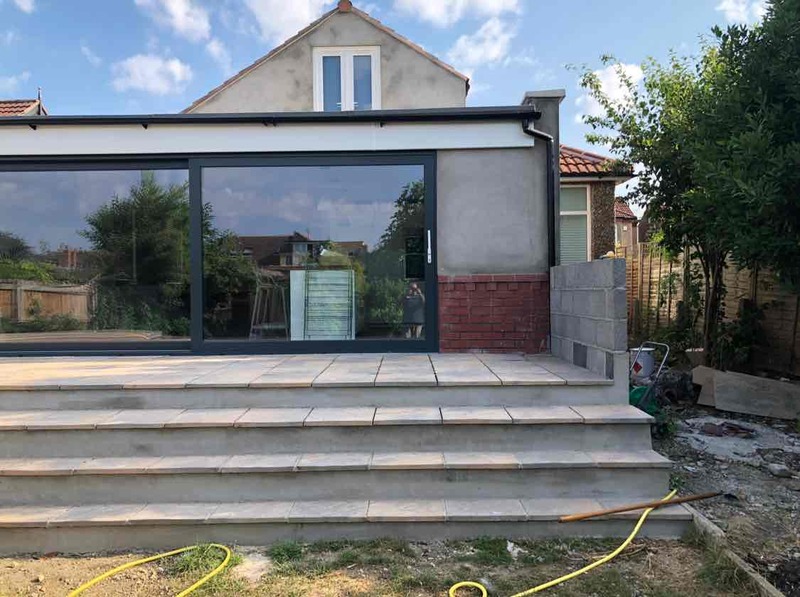 Have You Dealt With AMG Construction (Bristol) Ltd?